So you’re not ready for the Major Leagues when it comes to working with rulers, no worries. Join Lisa in Rulers for Rookies and be ready for three full hours of ruler action. 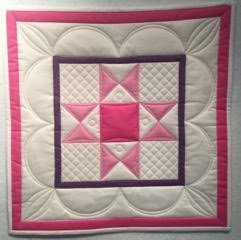 This class is a comprehensive hands on class incorporating not only straight edges and circles BUT some of the other Quilter’s Groove Rulers as well. 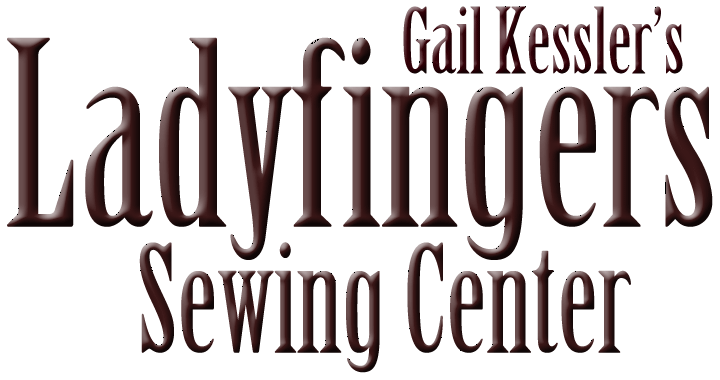 Regardless of whether you’ve never touched a ruler, or feel that your skills could use a little coaching this class is for you! Lisa will coach her team of “temporary” Rookies to victory while working on the Ohio star quilt block panel. She will have you pushing those days of feeling like a Rookie aside and have you ready for the Pros!